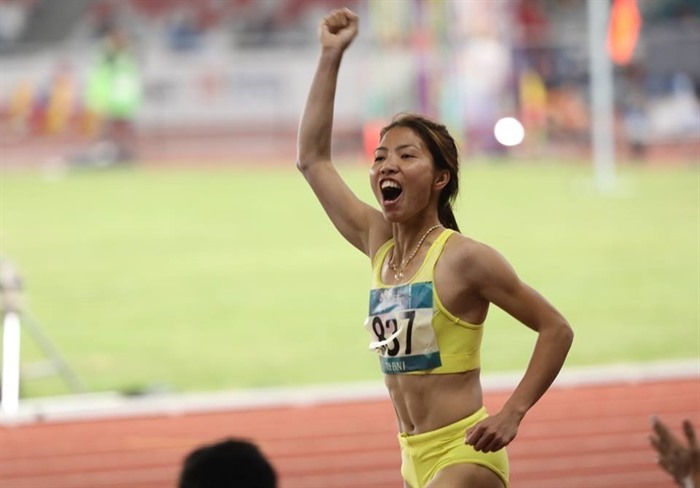 HÀ NỘI — The Asian Athletics Federation has invited 16 Vietnamese athletes to compete at the Asian Grand Prix Series 2019 in Chongqing, China from June 4-7. Among them are long jumper Bùi Thị Thu Thảo, runner Lê Tú Chinh, hurdler Quách Thị Lan and high jumper Vũ Đức Anh. Thảo won a gold medal at the Asian Games last year. She also won gold at the 2017 Asian Championships and silver at the 2014 Asian Games.